It’s a tale as old as time. Your favorite multi-platinum artist hosts a weekend pop - up shop before the show, or that youngest Kardashian sister takes over the Topanga Mall. At PopMark, we love helping these large brands find the perfect place for their experiences. What we ALSO love? Partnering with the small guys, the makers, and the local entrepreneurs. The people that are building their dreams from the ground up. 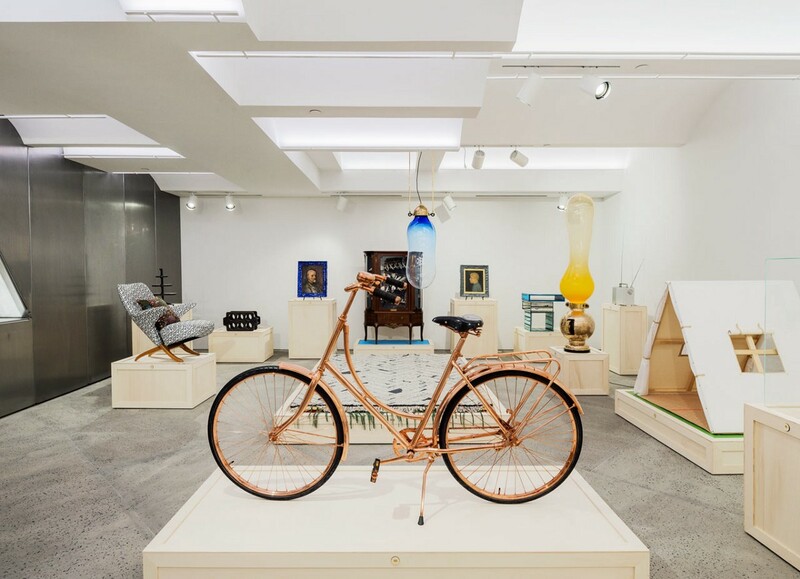 Not to fear, your small brand can create a pop up experience too! Offline interactions with consumers offer opportunities to test new products, create brand loyalty, and leverage your fanbase. But, it doesn’t have to break the bank. 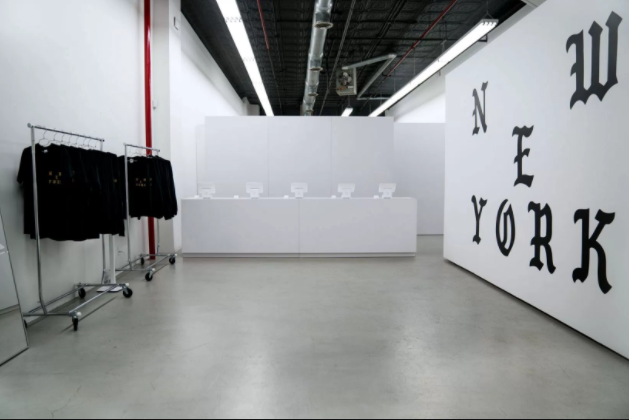 Check out these 5 tips to opening your pop - up shop on a budget. 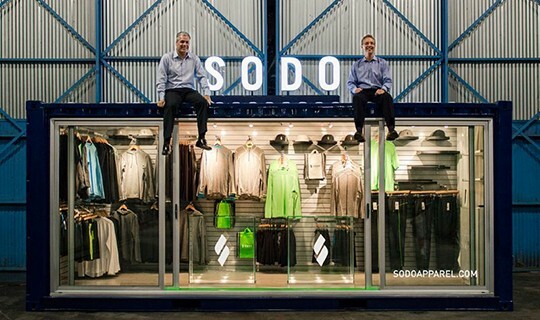 Sodo’s merchandise in a repurposed shipping container. At PopMark, we offer shared retail storefronts and help you partner with similar brands without incurring the full cost. You can also rent a space for the weekend at a mall, set up a kiosk, or utilize a shipping container. Use sponsors to help cover the cost of the lease and operations or negotiate for a revenue sharing agreement so it’s a less of a cost upfront. At PopMark, we do the legwork and are able to offer you the lowest negotiated price due to high booking rates. With that security, PopMark can offer unique prices and lease terms to your brand. 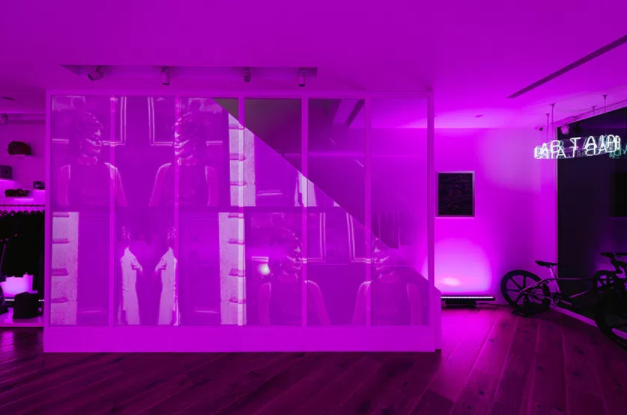 The use of white and purple lighting to create a minimalistic, but welcoming mood. 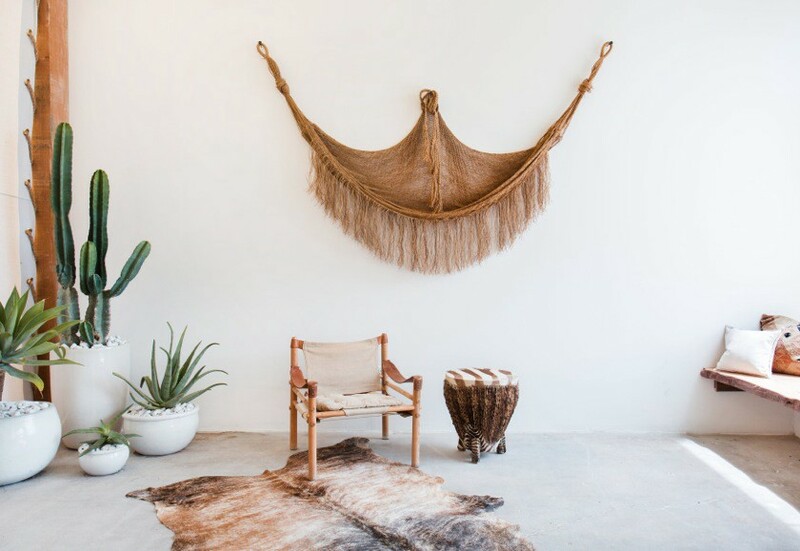 Less is more, hi light your products with platforms or cloth to create a mid western feel. Use lighting, color, sound, and cloth to your advantage to create your environment. These temporary, cost effective, enhancements can transport your guests into a whole new world. Inventory is expensive. While it’s important to maximize your sales and showcase your coolest new products, technology is here to help. Use touch screens and creative displays to provide information and take orders for products. 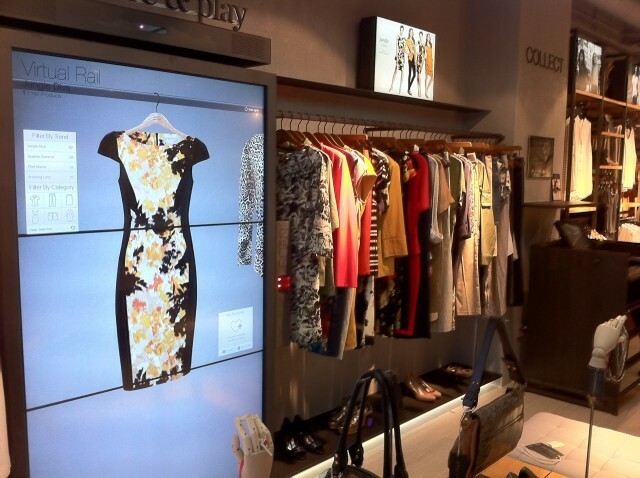 Augmented reality can create virtual showrooms, and interactive dressing rooms can provide shoppers endless sizes and colors. Marks and Spencer’s virtual rail simulates a clothing rack. Customers will forget what you say, but they will never forget how you made them feel. It might be cliche, but don’t forget to use this pop-up experience as a way to show your customers the love. Do your own PR to reach out to local bloggers and writers for your launch. Invite your top, local, customers for a special pre-launch party to get a sneak peak. Last but not least — use your social media to create serious FOMO. We have so much pop-up FOMO that we wrote a whole post about it, check it out here.